Mamboland Agency is glad to do their first Showcase this Sunday, 14th of August joining Dot Not Sleep Party at Vista Club, ibiza! Catch our residents Jason Bye and Andy Baxter for a very special B2B set! 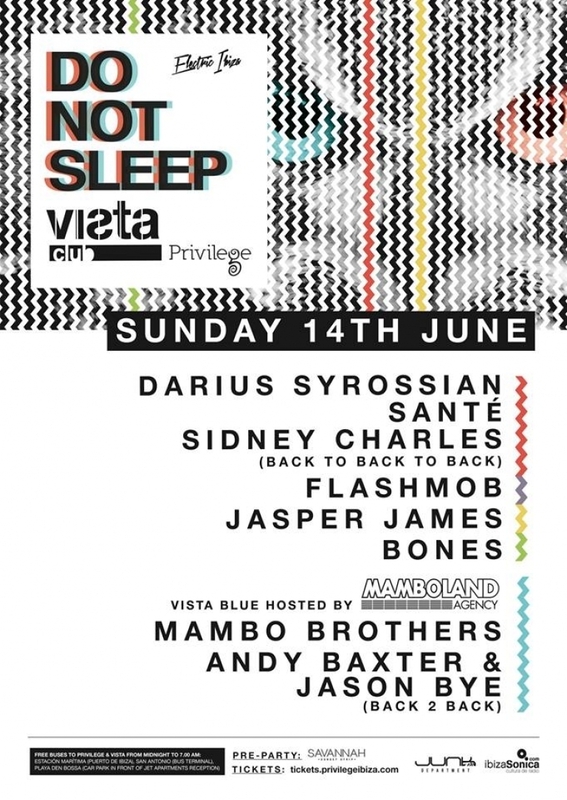 Also, Mambo Brothers will drop some tracks at Vista decks, so if you are in Ibiza make sure you don't miss this one!